We’re celebrating our birthday with a week of birthday celebrations. 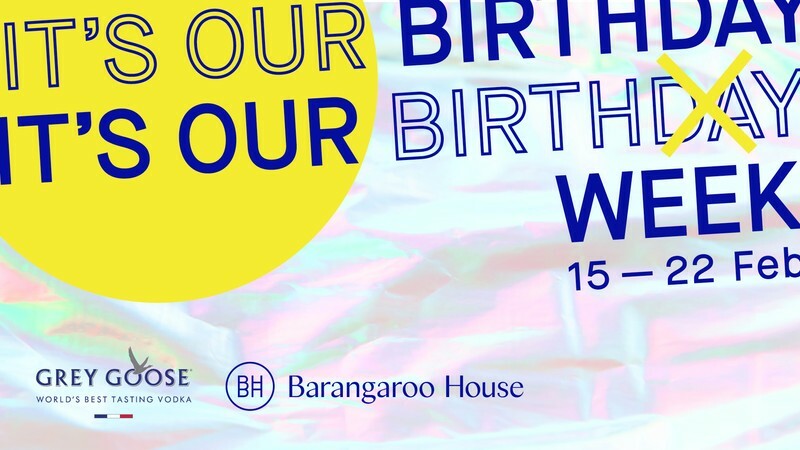 We’re throwing a party for our birthday so big we’re devoting an entire week to it. For seven days, we’ll be gifting guests with premium offers and surprise giveaways. It’s our birthday but we’re giving back to you! Join us for our Official Birthday Bash. Lose yourself to dance as Daft Punk tribute Discovery bring their aerodynamic beats to a cheeky, French-themed Smoke and House Bar.